Most safety razors have a double edge, but this one has four! This innovative razor bends two thin blades at a precise angle, so you get a closer, better shave. 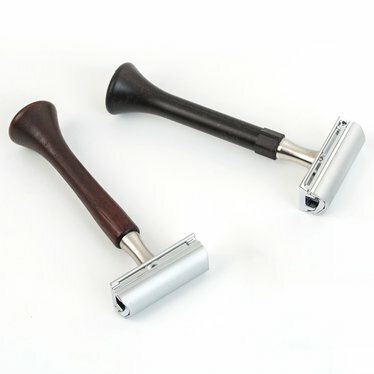 Made by Böker with the highest quality, this razor will hold up shave after shave. Just replace the blades as they become dull.